Reech Media have appointed successful Shropshire businessman, Paul Corbett, as their new chairman. Having started his first business, Countrywide Waste Management, at the age of 23, Paul Corbett brings a wealth of commercial expertise to the board. This expertise stems from his successful career investing and managing multiple well-known businesses across Shropshire and the UK. Paul also has extensive experience within the creative industry having co-founded Shrewsbury based art gallery, The Soden Gallery. Reech Media was founded in 2009 by managing director, Rob Hughes, and is based on Shrewsbury Business Park. The well-established marketing agency offers a wide range of both traditional and digital marketing services across the West Midlands. Paul's new role as chairman will involve working closely with Rob Hughes, and members of the board to help guide the business strategy and corporate governance. Paul said: “I’m absolutely thrilled to be part of the Reech team here in Shropshire. Having worked with multiple businesses in both London and Shropshire, Reech really is a cut above your standard marketing agency. They have a flaring pool of talent and the level of expertise within the company is outstanding. 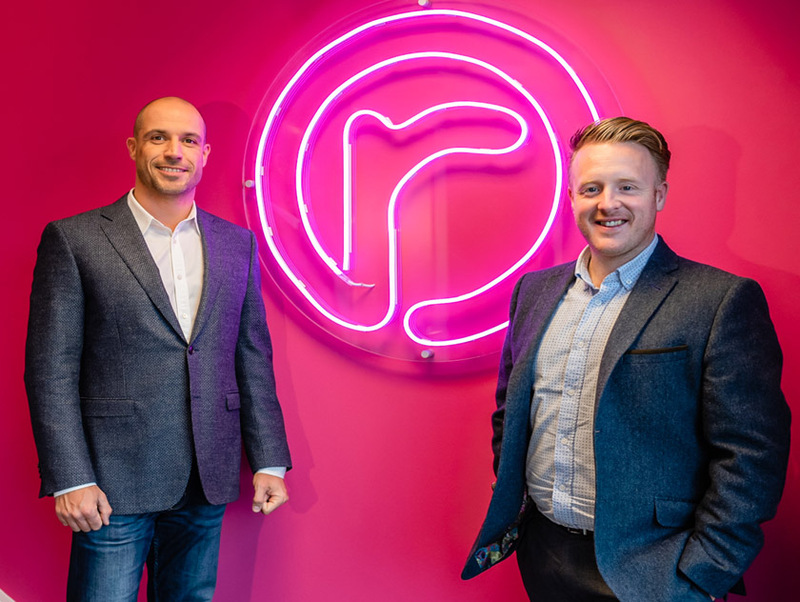 Managing director Rob Hughes added: “Paul has been working alongside Reech as a mentor and business advisor and his hands-on approach and commercial expertise have been beneficial to the company and we were keen to make it official.